ISS released additional details on its 2018 methodology for assessing CEO P4P as part of its SOP voting criteria. For 2018, ISS has introduced the relative FPA as a fourth, but supplemental, quantitative P4P screening criteria. As the basis for its relative comparison, FPA focuses on unadjusted GAAP metrics, potentially leading to a disconnect with adjusted metrics disclosed in earnings releases or utilized within incentive plans. The FPA outcome is expected to impact only a limited sample of companies: those that score an “initial concern level” of either “cautionary low concern” or “medium concern” and that have a relative FPA result significant enough to change the overall concern level. Other notable ISS policy changes for 2018 include an assessment of “excessive” non-employee director pay, guidelines for evaluating gender pay gap shareholder proposals, and a call for increased disclosure related to shareholder engagement efforts. Last month, Institutional Shareholder Services (ISS) released its 2018 voting policy updates for companies that have shareholder meetings on or after February 1, 2018. More recently, ISS revised its “Pay-for-Performance Mechanics” white paper, providing additional details on its 2018 policy changes, and updated its Frequently Asked Questions documents for both U.S. Compensation Policies and U.S. Compensation Plans. As many companies prepare for the upcoming proxy season, we are providing insight and additional guidance in navigating the latest ISS policy developments. The introduction of a fourth test, the relative FPA, is the most noteworthy change to the quantitative CEO P4P assessment used by ISS to evaluate Say on Pay (SOP) proposals (and in certain cases, director elections). This relative FPA will be a supplemental analysis directly impacting a subset of the companies subject to ISS review. ISS will use this as a secondary quantitative screen after its three primary, total shareholder return (TSR)-based CEO P4P tests. The new FPA quantitative test is largely similar to the “preview” of the relative financial performance review that was introduced by ISS in 2017 as part of its qualitative assessment of SOP proposals. ISS has narrowed its review to focus on either three or four metrics per company, which may include ROA, ROE, ROIC, EBITDA Growth, or Operating Cash Flow Growth. Over a span of three years, relative performance will be measured (i.e., average return or growth rate) and compared to a company’s relative CEO pay rank. It is important to note that ISS will continue to use as-reported Generally Accepted Accounting Principles (GAAP) metrics in its financial analysis. This contrasts with the adjusted financial metrics widely utilized by companies in earnings releases and incentive performance measures. As a result, adjustments deemed appropriate by a company (e.g., write-downs, impairments) have the potential to negatively impact the organization’s FPA results for up to three years. Consistent with last year, the financial metrics reviewed — as well as their ranking and weighting — will vary by industry group (defined by 4-digit Global Industry Classification Standard code). Although ISS has published the metrics used and relative rankings by industry, the specific weightings by industry remain undisclosed. 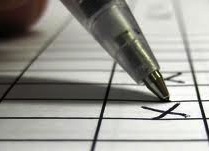 While the new financial test outcomes will be presented for all companies under ISS review, they will be consequential for only a limited group of companies that score either a “medium concern” or “cautionary low concern” on the primary TSR-based quantitative tests. If a company has an initial concern level of “cautionary low” and the relative FPA test result is substandard, ISS may downgrade the overall concern level to “medium concern.” In contrast, if a company has an initial score of “medium concern” and the relative FPA test result is strong, ISS may upgrade the overall concern level to “low concern.” In terms of impact, ISS has estimated that historically fewer than 5% of companies would have their overall quantitative score modified by FPA test results. With its 2018 evaluations of the Multiple of Median test, ISS will lower the “medium concern” threshold for S&P 500 index companies from 2.33x to 2.00x. 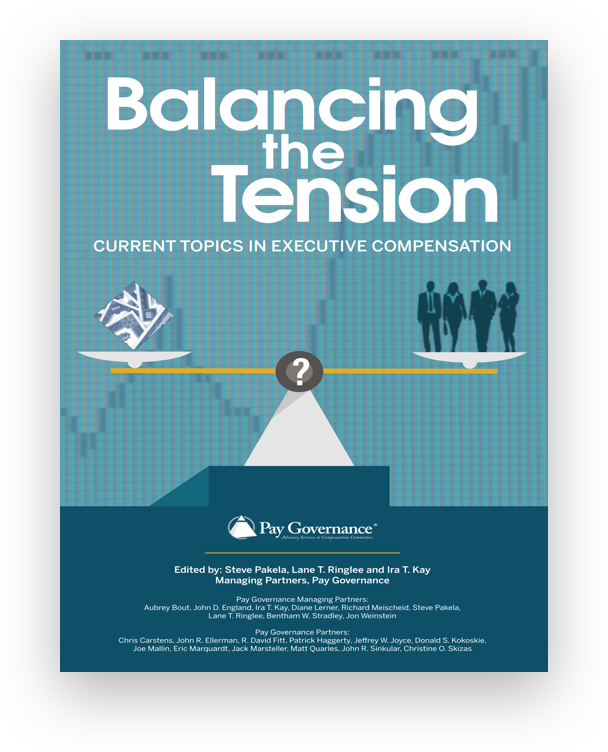 This means that a CEO with total compensation twice as high as the median ISS peer CEO will trigger “medium concern.” Also new for 2018, ISS will calculate TSR by using a one-month average share price at both the beginning and end of the measurement period. The table below summarizes ISS’s recent quantitative test changes. 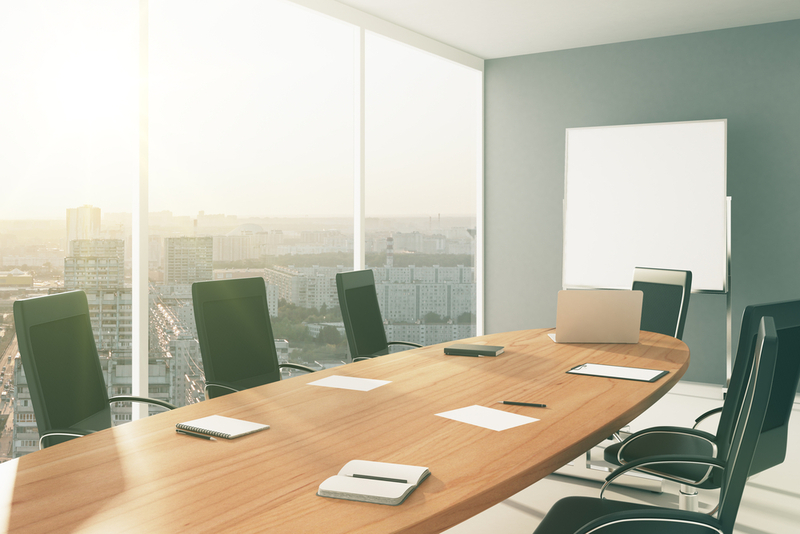 ISS is implementing a policy that could result in an “against” recommendation for director elections at companies with a recurring pattern of “excessive” board pay levels. Since ISS defines a recurring pattern as two or more consecutive years, this new policy will not impact vote recommendations in 2018; however, ISS is likely to increase its scrutiny in the upcoming proxy season. 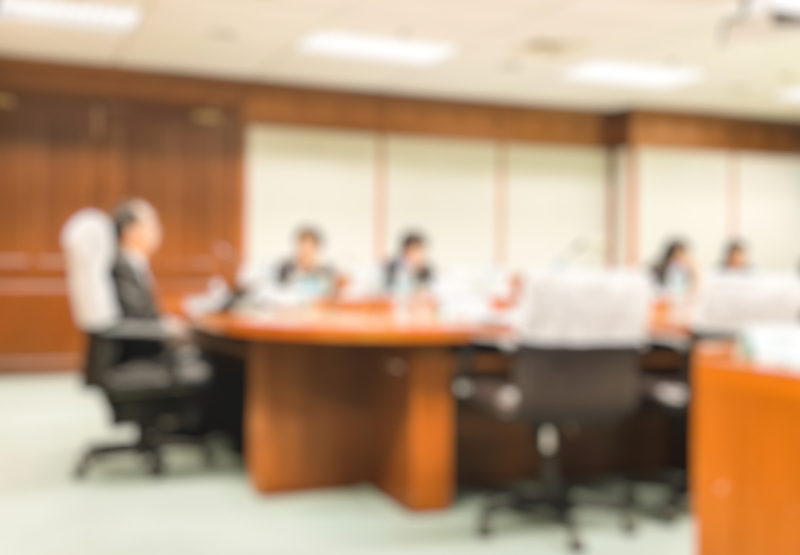 Directors responsible for setting/approving board compensation (typically, the Compensation or Governance/Nominating Committee) would be subject to the potential “against” recommendation. In assessing non-employee director pay levels, ISS will compare each director’s total pay to median total pay across all individual non-employee directors in the same index and industry. ISS is seeking out “extreme outliers,” which they have historically identified as pay in the top 5%. Where there is a recurring pattern of “excessive” pay, ISS may refrain from recommending “against” elections if a company discloses a compelling rationale or other mitigating factors for its director pay levels. ISS is introducing a policy to evaluate shareholder proposals related to gender pay equity. Such shareholder proposals have commonly sought additional disclosure of gender pay equity and any policies/goals to reduce existing gender pay gaps. In response to the forthcoming required CEO pay ratio disclosure, ISS will begin displaying the median employee pay figure and CEO pay ratio in its research reports. For the first year, the CEO pay ratio will not have any policy implications (i.e., will not impact vote recommendations), but ISS will continue to assess CEO pay ratio data as more information becomes available. 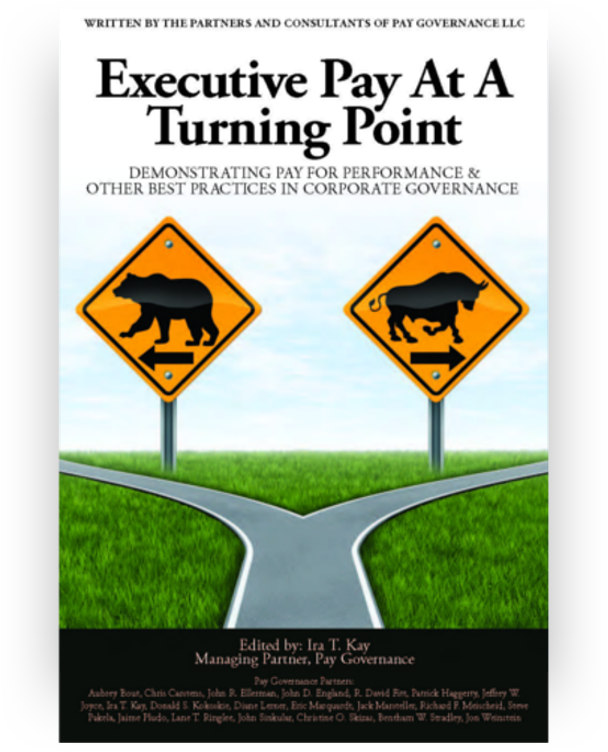 As ISS begins applying the 2018 policy changes, Pay Governance will continue to ensure companies stay apprised of how these changes may impact SOP, equity plan proposals, director elections, and shareholder proposals. General questions about this Viewpoint can be directed via email to Jon Weinstein (jon.weinstein@paygovernance.com) or Linda Pappas (linda.pappas@paygovernance.com).